For PHPCon Poland 2016 I was asked to submit a few of my talks, from these talks they picked “High quality live broadcasting” which I was happy to deliver. 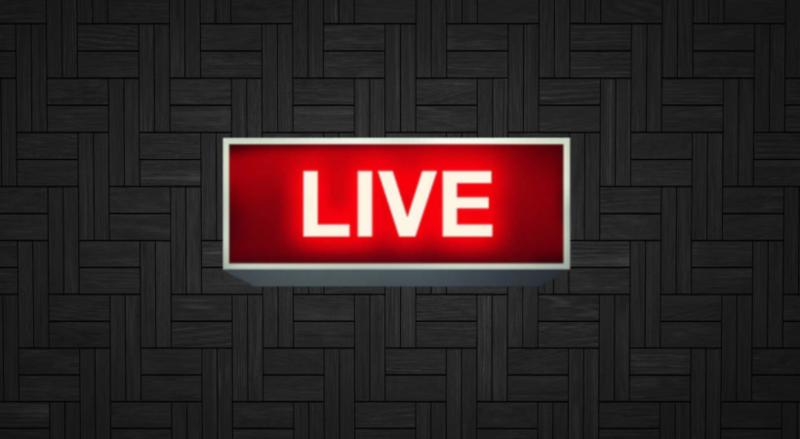 One of the latest trends on our beloved internet is broadcasting live video. The charm of being there and being part of a group viewers via a chat is something which appeals to many users. It could be a product presentation, screencast with live Q&A, a weekly planned show or live DJ set. There are many opportunities to go live on networks like Facebook, Youtube or Twitch. But there’s also a dark side with things like bandwidth limits, technical knowledge and many other small annoyances which can go wrong. In this presentation we’ll look at these issues, how we as PHP developers at Spinnin’ Records overcame these problems now and new plans for the near future. Best of all; this is being developed as an open source package, so you can already start planning your live screencasts, product presentations or weekly shows today! 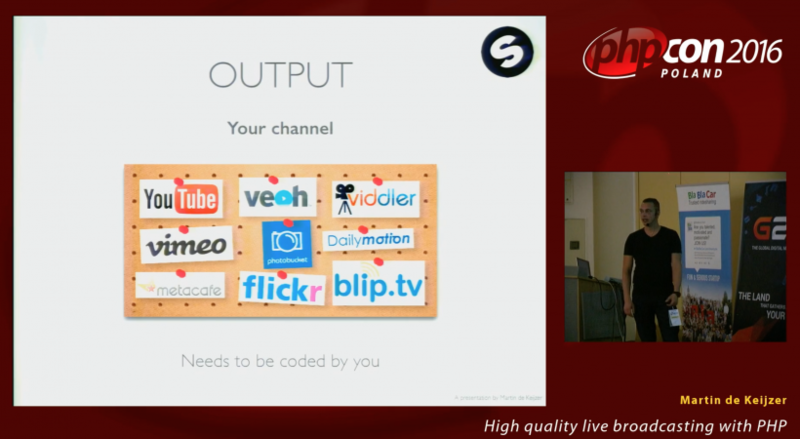 Martin de Keijzer: High quality live broadcasting with PHP from PLUG on Vimeo. As a bonus they asked me for a small interview after the conference for their after-movie. PHPCon Poland 2016 Official Aftermovie from PLUG on Vimeo. On August 9, 2016 PHPAmersfoort was very kind to invite me to talk about one of my latest project; the Live Broadcast Bundle for Symfony which helps in automating live broadcasting. This talk is one of my favorites to give and which is also widely accepted at many events. Finally I would like to thank the people at PHPAmersfoort to give me this lovely opportunity to share the knowledge. I was happy to be invited by the people of PHPLimburg and to bring my presentation about Live Broadcasting using a Symfony Bundle. A nice fact; the presentation itself was streamed live by the organisation.